The effects of long-term stress on the human body are well known and documented, negatively impacting both our mental and physical health in a myriad of ways. 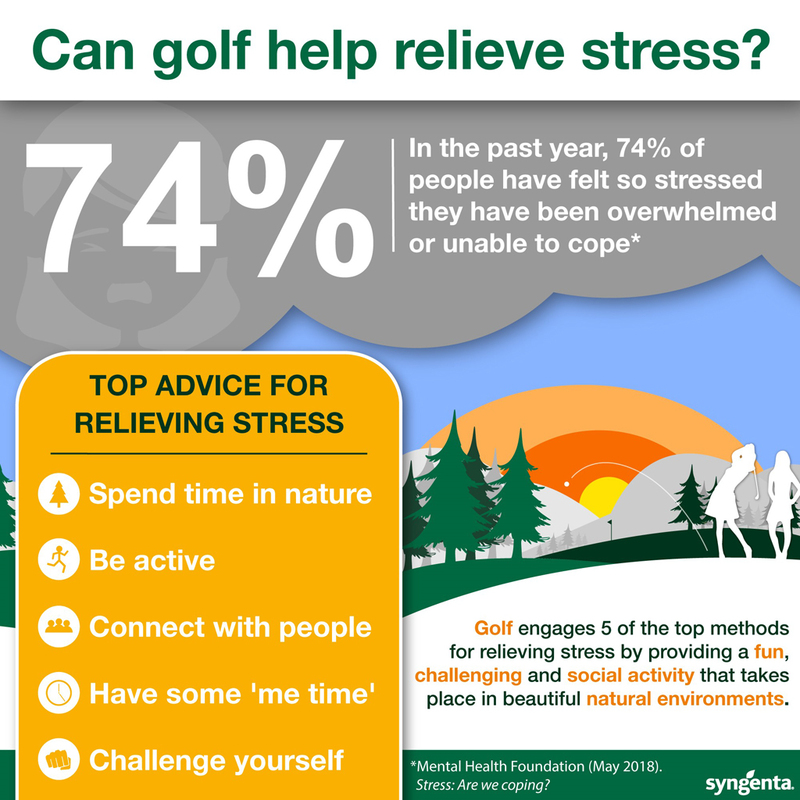 So with a clear need to find and engage methods of relieving stress, the question for the golf industry is this: can the unique nature of golf as a sport and hobby be an effective way to relieve the stresses of modern life? 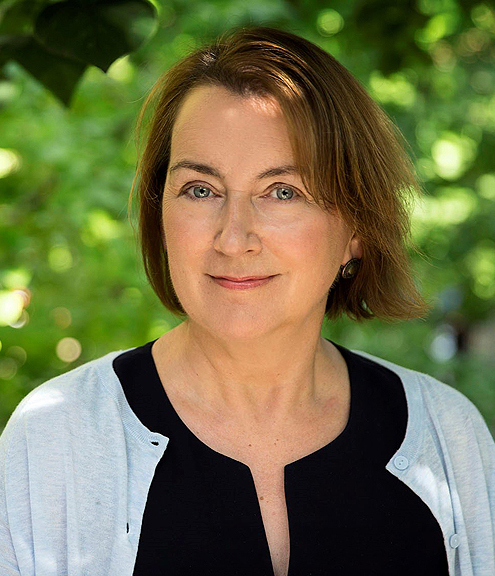 Professor Jenny Roe, environmental psychologist and Director of the Center for Design & Health, University of Virginia, spoke to us about the benefits of golf for physical and mental health. “Golf is one way of capturing a regular ‘dose’ of green space to boost your psychological wellbeing as well as your physical health,” she said. A number of studies have demonstrated how spending time in natural environments produces a wide range of physical and mental benefits, including lowering heart rates, blood pressure and inflammation, as well as reducing cortisol (the "stress hormone”) levels. “Contact with nature allows us to recover from brain fatigue, reduces our stress levels and improves our mood." Interestingly, research also shows that more women tend to report stress than men, with one recent poll demonstrating an 89% to 76% difference. From Syngenta’s worldwide research report The Global Economic Value of Increased Female Participation in Golf, and involvement in the pioneering love.golf initiative, we know that the very things that attract women to the game align with many of the stress relief factors listed above.